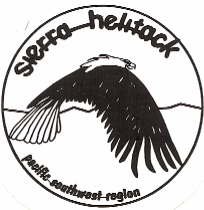 Sierra Helitack is a crew of 15, aerial delivered firefighters, located on the Sierra National Forest, 45 minutes east of Fresno, CA. 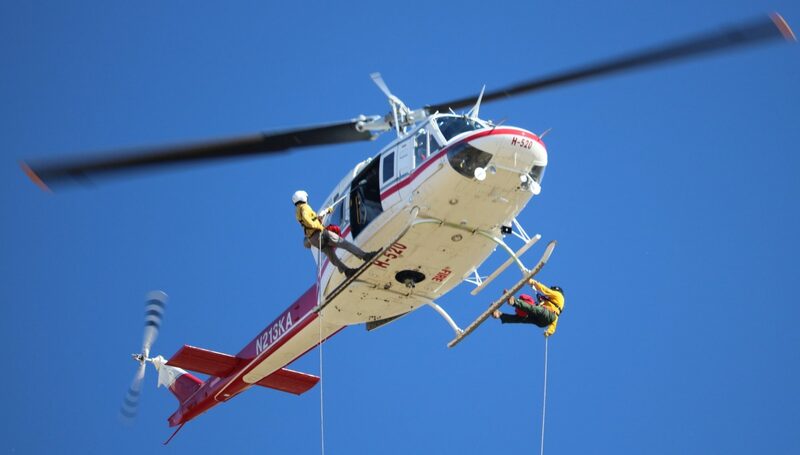 We are one of the two rappel crews in Region 5. We also have the ability to support large fire incidents across the nation. We staff a Type-2 helicopter, and manage a Type-1 helicopter.